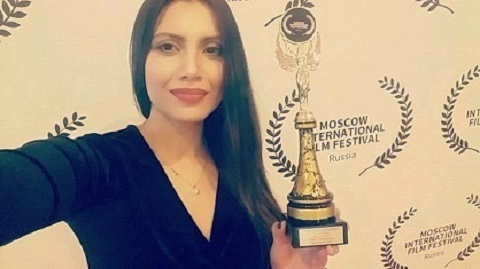 The Moscow International Film Festival was established to showcase some of the best award-winning independent feature-length and short films from Russia and all over the world. 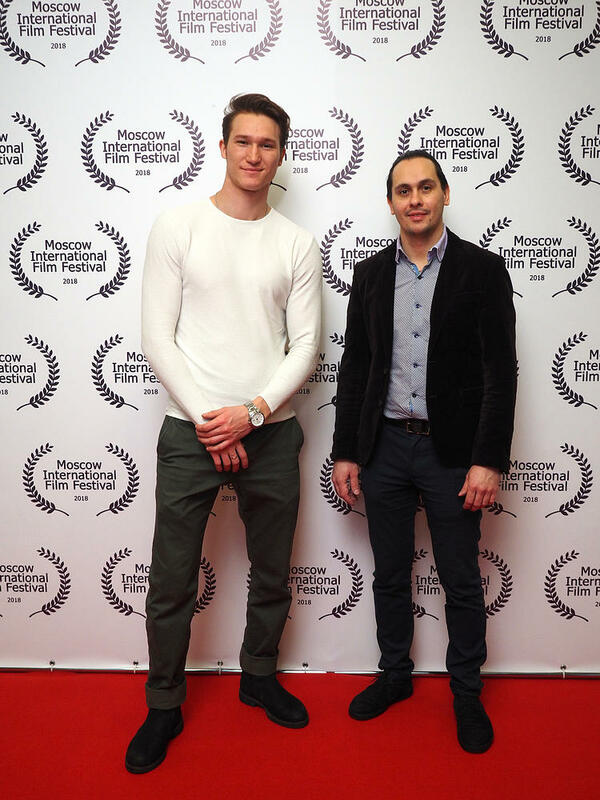 One of our main missions is to create a platform for filmmakers to be seen, but more importantly, to help them gain industry exposure and help sustain their film entry in to the Russian film market. 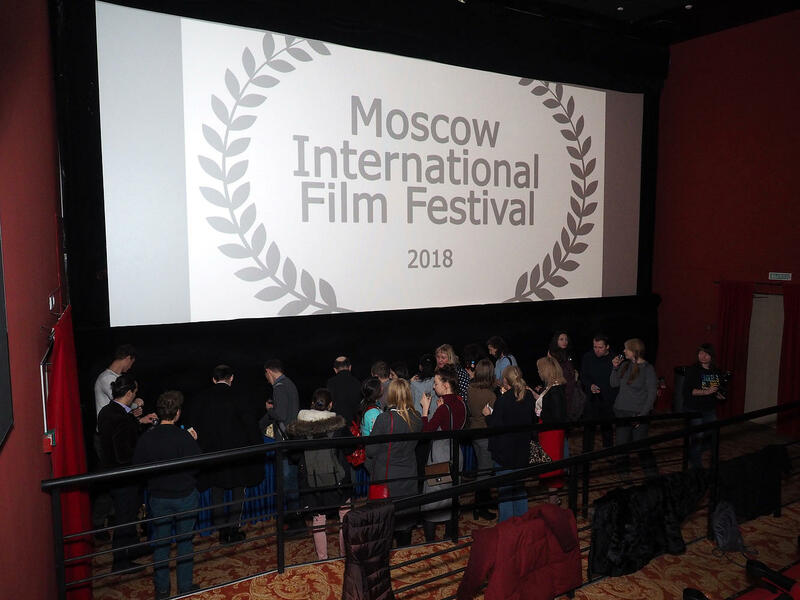 The Festival also annually welcomes a large number of guests, with many filmmakers, actors, distributors and industry professionals attending and experiencing the Moscow International Film Festival. Any filmmaker can submit their Screener (Films, Scripts, Trailers and Press Kits) online. Entries may be only entered as an online screener. Please send your Screener (Films, Scripts, Trailers and Press Kits) online by using the Submit Button on the top of this page. Don't send anything by post, use the online system only. 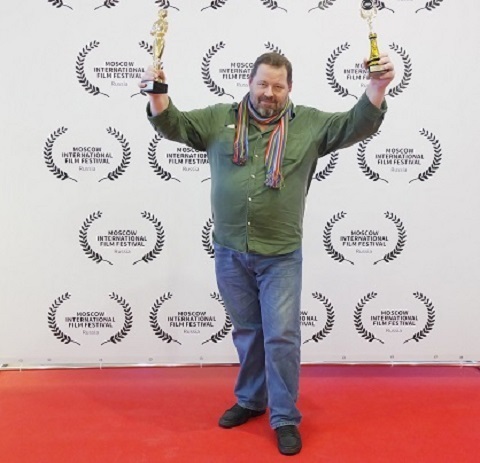 Entrants agree to grant the Film Festival permission for accepted films and related marketing materials to be reproduced and distributed - in whole or in part - SOLELY for purposes of jurying, education, and promotion of the festival. Entrants will bear any administrative charges of the local media/censorship authority. By submitting a work for consideration (a Work), entrants hereby grant the Festival the following non-exclusive, irrevocable rights: To curate and assemble the Work into traveling programs to be exhibited and publicly-performed in the Festivals extended, national annual tour through 2015-2016; To compile the Work into format groupings (e.g., short, animation, documentary) on a DVD or Blu-ray, or appropriate media for projection; To exhibit and publicly-perform portions of the Work, as selected by the Festival, on the Festivals website(s); To use and display the names, voices, photographs, likenesses, and biographies of the entrants and the Works director and producer for advertising, publicizing, and promoting the Works in any media now or hereafter known throughout the world; and To use, publicly display, and publicly perform moving images and stills from the Works for advertising, publicizing, and promoting the Works in any media now or hereafter known throughout the world. Entrants hereby represent and warrant that as of the submission of this Entry Form and at all times thereafter: Entrants have all requisite power, authority, and approvals to sign this Entry Form and grant the rights granted in this Entry Form; Entrants have all rights, titles, and interest in and to the Work for the purposes outlined in this Entry Form, and has cleared all copyrighted material (e.g., music and stock footage) included in the Work; Neither the Work nor any of its elements infringes upon the copyrights or trademarks of any person or entity; and The exhibition and public performance of the Work will not violate the rights to privacy of any person, constitute defamation against any person, or in any other way violate the rights of any person or entity. Entrants hereby indemnify the Festival, its successors, licensees, assigns, officers, directors, employees, and any representatives thereof, against any and all claims, expenses, losses, or damages (including reasonable attorney’s fees) incurred by reason of the breach of the foregoing representations and warranties. Will the festival, its organizers, employees, officers, directors sponsors, or participating organizations be liable to the entrant or any other party for: (1) damage to or loss of the work or any other materials submitted to the festival; or (2) any incidental, indirect, consequential, special, exemplary, or punitive damages of any kind (including, but not limited to, lost revenues or profits) arising from or relating to the work, including, but not limited to, exhibition delays, regardless of whether the festival was advised, had other reason to know, or in fact knew of the possibility thereof. The festivals aggregate liability for direct damages under this agreement will not exceed the entry fee. The Festival will not be held responsible for any inclusion of uncleared materials in your film. It is the sole responsibility of the entity submitting the project to secure permission from the copyright holder of the material in question, whether it is music, stock footage, or any other elements that could violate an existing copyright. I hereby warrant that all consents and permissions have been obtained from all persons, actors, producers and copyright holders for the aforementioned material and all other components included in the film. I hereby agree to defend, indemnify and hold the Festival and its officers and directors harmless from all liabilities, claims, demands, causes of action and damages including, without limitation, reasonable attorneys’ fees and costs arising from any breach of this Agreement by me or the Company and any intellectual property infringement actions arising from the Film, the actors and content therein. 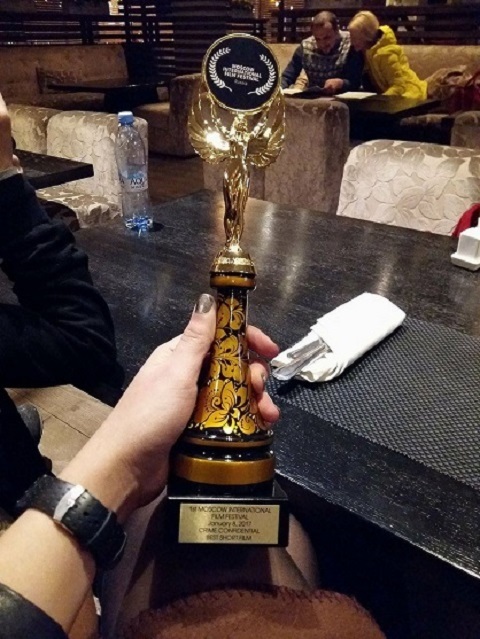 I understand/agree that acceptance of my film does not guarantee airline or hotel accommodations for talent or production crew and no costs or expenses shall be tendered by the Festival unless the Festival in its sole discretion elects to tender the expenses. All information included on this submission application will be utilized in the program guide and the website. 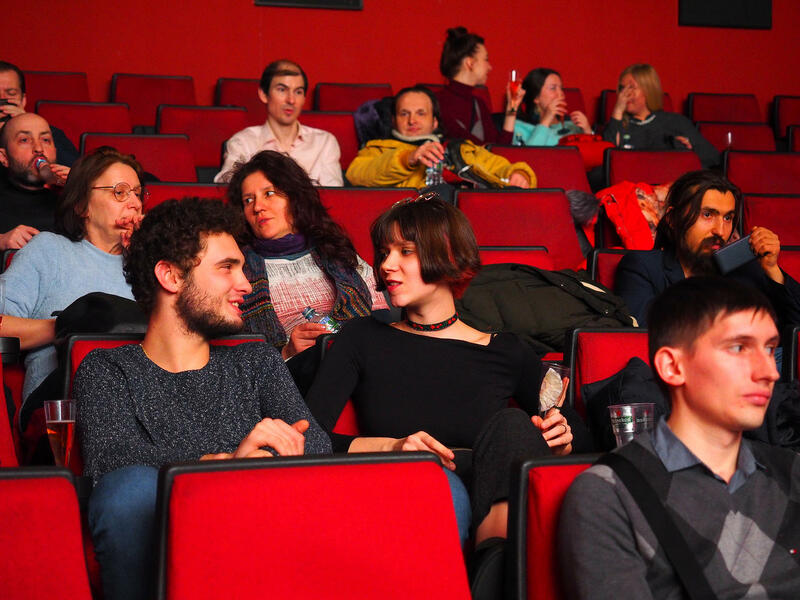 The Festival reserves the right to change screening times and locations at their discretion. I acknowledge that the Festival has not tendered to me any representations or warranties regarding any screening of my film, success of my film, any prizes, awards or any other compensation. You can only enter your film into one category. 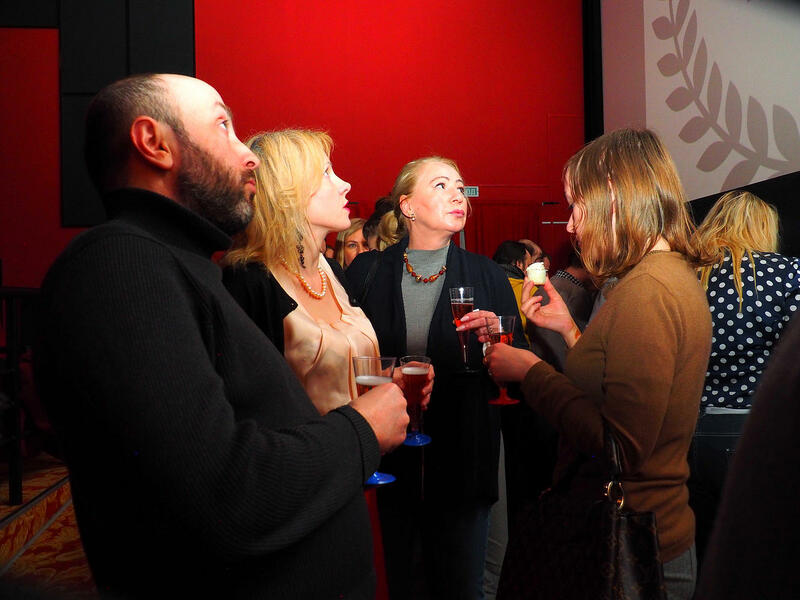 The Festival reserves the right to place films into alternative categories if it feels it is to the benefit of the filmmaker. This will be discussed with those relevant before any decision is made. Your film must not be available in full online or have been shown on another medium e.g. TV. If your film is opened for public on YouTube, etc. then it will be automatically withdrawn from the competition. Excerpts of your film, totaling no more than ten percent of its running time are exempted from this rule. A documentary is also exempt in that it can have screened on another medium, but again not online. Promotional materials of selected films become the property of the Festival and can be used to promote the Festival and the programs of the Festival in all mediums. 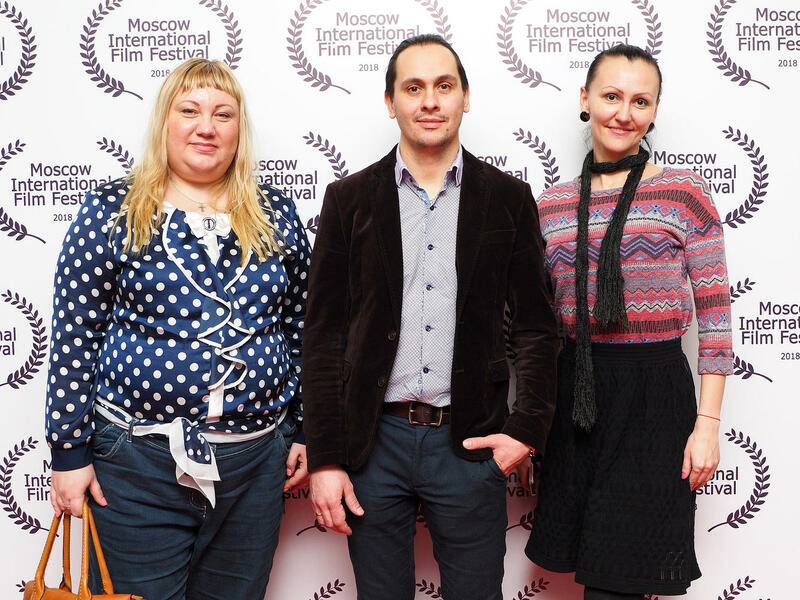 At the Festival, filmmakers will be able to sell copies of their work if desired. Contact the Festival for further details. Warning! In order for the Jury to view your film, your password-protected Screener (film) should be uploaded to vimeo.com in in the following file format: HD [1008p], if your film is selected by the Festival and is accepted to be screened in the Theaters, you will need to provide us with a Digital Cinema Package (DCP) format. The Screener uploaded to vimeo.com must be protected with a password. If your link is unprotected with a password, the company is not responsible for any rights violation. The Festival is not responsible for any opened links send by the filmmakers and published on our websites. The Festival is not accepting Screeners (films) uploaded to youtube.com as they have opened link. Any screener (film) which has an opened public link is a gross violation of the rules of the Festival and may be removed with all submission materials without any compensation.